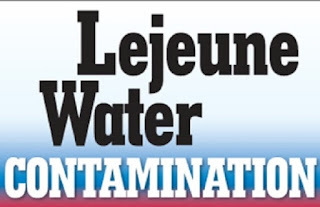 On January 13, 2017, the VA published the final regulations to officially add 8 diseases related to exposure to the contaminated water at Camp Lejeune to the VA Presumptive List. While veterans are currently able to receive medical care for conditions related to their exposure, this new ruling means that veterans as well as active duty and National Guard members who served for at least 30 days at Camp Lejeune, NC between August 1, 1953 and December 31, 1987 are now eligible for full disability benefits for 8 diseases related to that exposure. This new ruling will be effective on March 14, 2017, but if you feel you have a condition related to this exposure, you can go ahead and submit a VA Disability Claim and it will be held until the ruling is in effect and the claim can be approved. Check out our Lejeune Presumptive List for further details on these conditions and how they are rated. 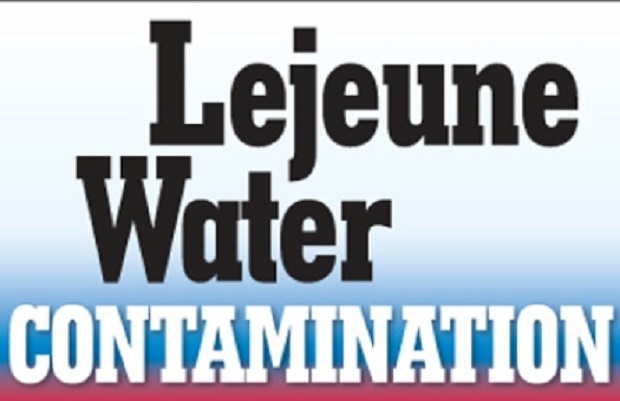 For more information about healthcare benefits related to Camp Lejeune exposure, please visit http://www.publichealth.va.gov/exposures/camp-lejeune/index.asp. To get more information about reimbursement for out-of-pocket healthcare expenses for eligible family members, visit https://www.clfamilymembers.fsc.va.gov. It's about time that reality caught up with the VA and our very own government.